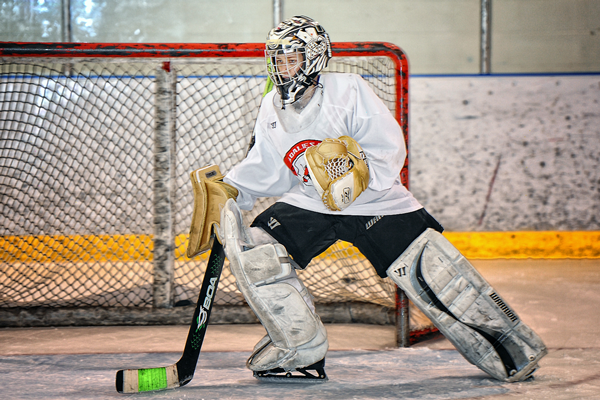 Our Goaltending Training Camps offer two high-intensity days of on-ice and off-ice instructions. We start our goaltenders with solid fundamentals and clean footwork. We focus a great deal on proper, balanced footwork and and how to using them in game situation drills. This allows our students to effectively use our instruction and apply it to their game. More info. Our Hockey School's five-week "Power Skating" Program is broken into three sections: Yoga, Power Skating and Dry-Land Training. 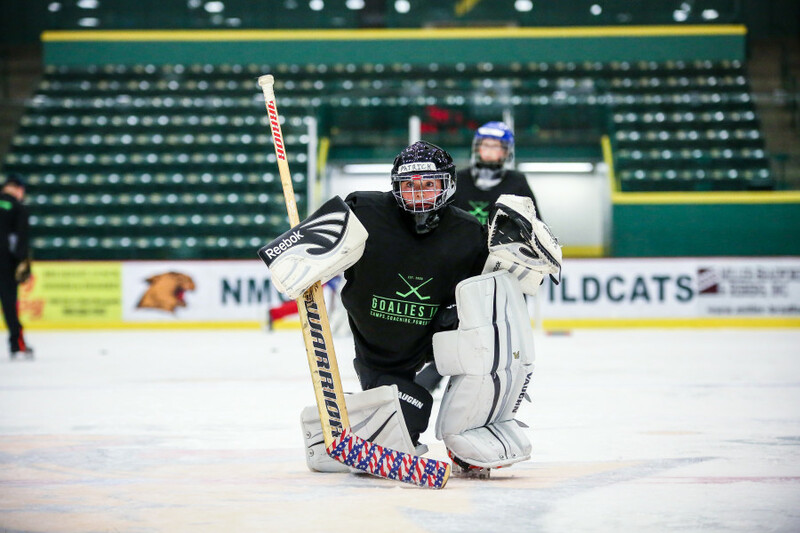 These three sections, when combined with our goaltending training camps, are designed to give our goaltenders a training program that is physically and mentally challenging. This well-rounded program promotes positive attitudes and growth in all aspects of our student's everyday lives. More info. We offer Private Lessons and Group Lessons so that the players are able to work one-on-one with the instructors. This allows us to focus more directly on individual players strengths and weaknesses. Our Private Lessons can be a great way to see the players true potential. More info. 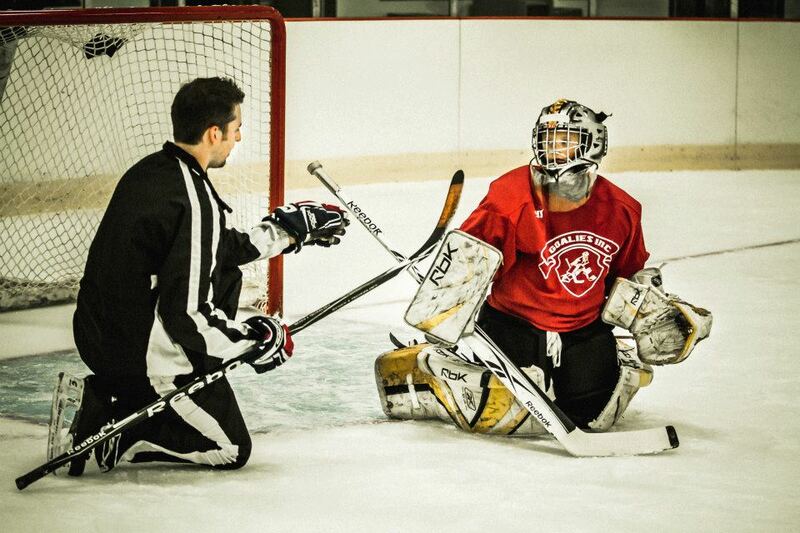 Our Goaltending Training Camps offer two high-intensity days of on-ice and off-ice instructions. We start our goaltenders with solid fundamentals and clean footwork. We focus a great deal on proper, balanced footwork and and how to using them in game situation drills. This allows our students to effectively use our instruction and apply it to their game.